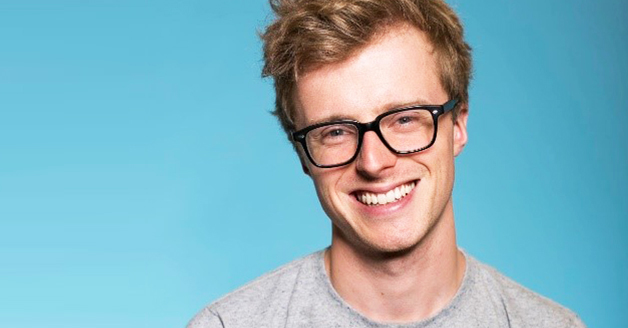 Scott Bryan is BuzzFeed UK’s TV Editor. He’s been reporting and talking about TV for nearly five years, but watching it his whole life. He’s written extensively about British TV, including the hit show Bake Off which he notably covered by attempting every technical baking challenge for over 2 million readers. He’s appeared on the BBC News Channel, BBC Radio 4 and 5 Live to talk about the latest programme developments within the British TV industry.